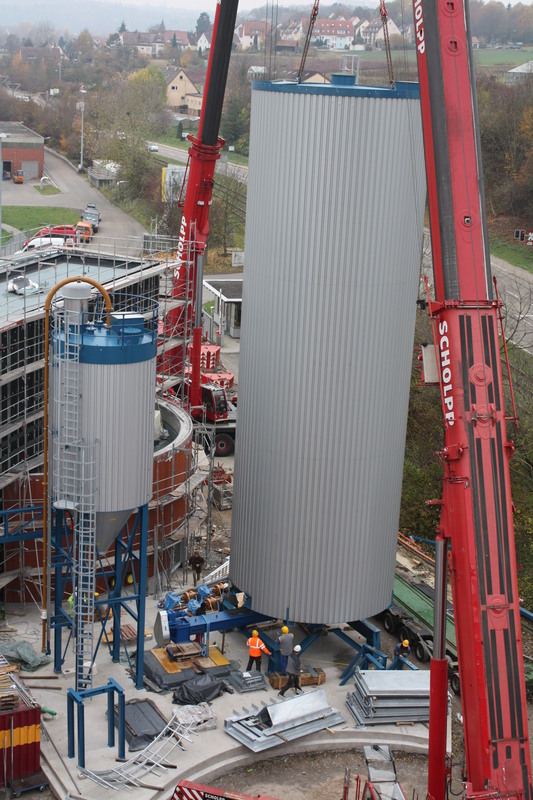 Saxlund has won a high profile order from the City of Stuttgart for delivering handling equipment for the expansion of the Waste-to-Energy solution at the waste water treatment plant Stuttgart Mühlhausen. The order is for a turn-key expansion that will allow Stuttgart’s waste water treatment plant to increase its capacity to take care of sewage sludge from other waste water treatment plants in the vicinity. The sludge will be dried and used as biofuel for the production of renewable heat and power, replacing fossil fuels in Stuttgart’s energy mix.